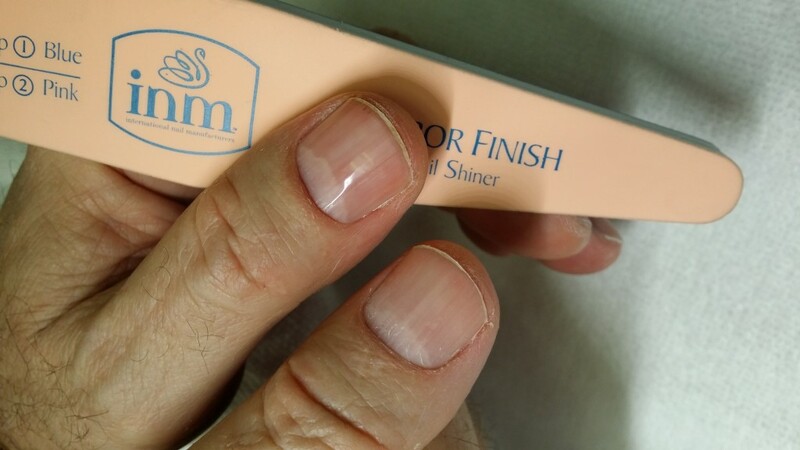 I used INM’s “Bikini” on half my nail and rounded it up to a point near the cuticle. Then I used a Cina Stripping brush to outline it and make the little light reflections! “Bikini” is a very bright neon pink that was a little chalky when dried (like most neon colors) but shined up beautifully with Seche Vite Top Coat. 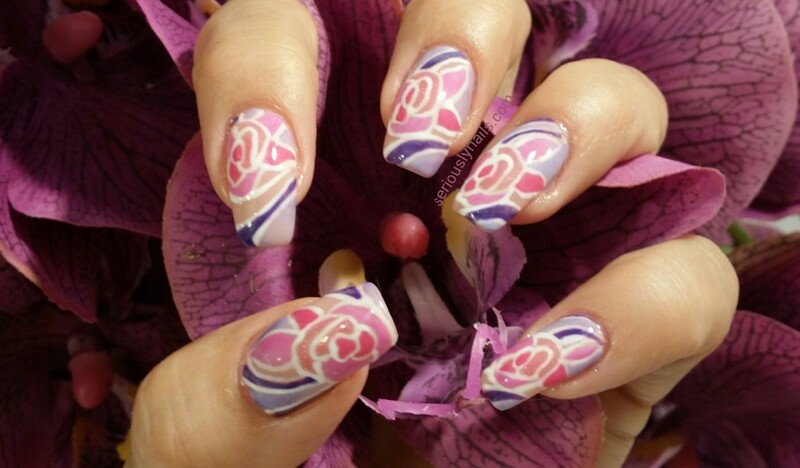 Ahhhh, nail art makes me happy! I am doing the workshop challenge with Neiru. You probably saw the design I recreated after watching the video. I thought it was a wonderful learning curve and I wanted to share with you the size of the brush that I used while re creating this look. I actually got this as part of a prize package from INM Nails! I for one completely believe that things happen for a reason. I literally just received this brush! There is no way I would have been able to create these thin lines without this brush! Thanks again to INM for my prize package! I am excited and a little afraid of the next workshop….thinner lines! YIKES! I think I will be doing some customizing of a striping brush! Again, thank goodness I received very sharp and pointy scissors from INM as well! 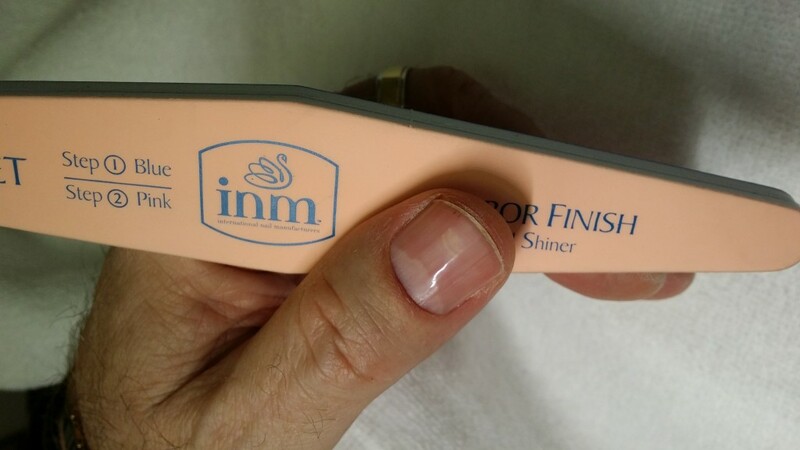 I couldn’t believe it when I opened this package from INM Nails! I won it on a Instagram contest for giving thanks! 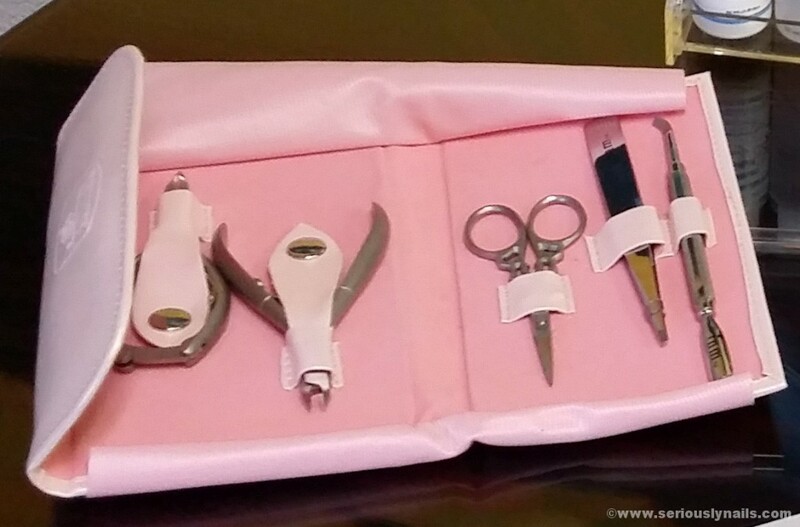 Included in the kit was a complete manicure tooling kits with scissors, tweezers, cuticle nippers, cutters and a double sided pusher. 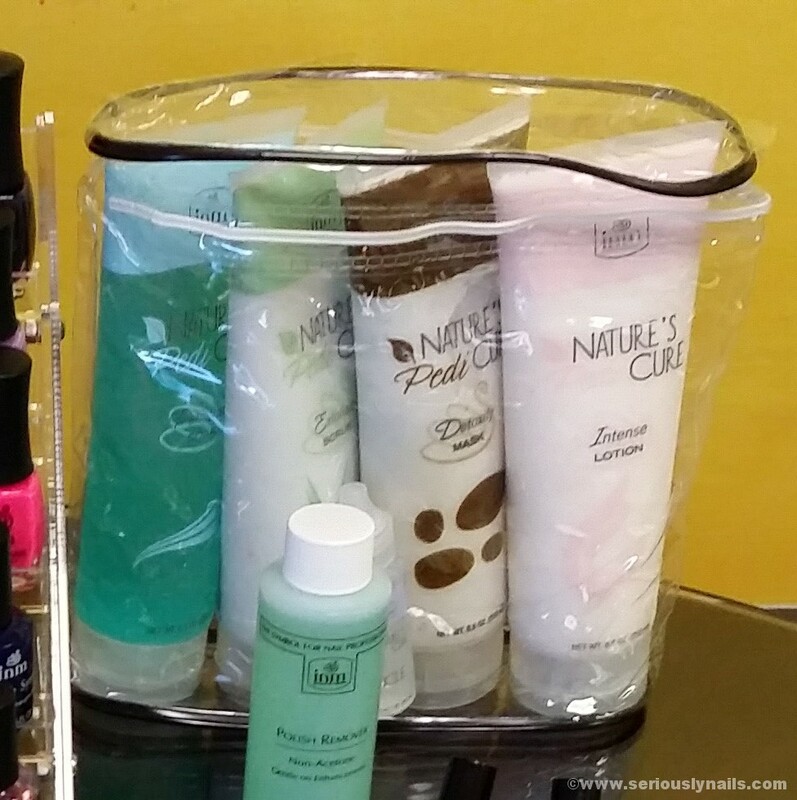 A complete pedicure kit which also includes cuticle treatment. Looks like it will do around 30 pedicures too! Polish remover of course! 10 different files ranging from coarse to fine! Buffers and shiners as well. 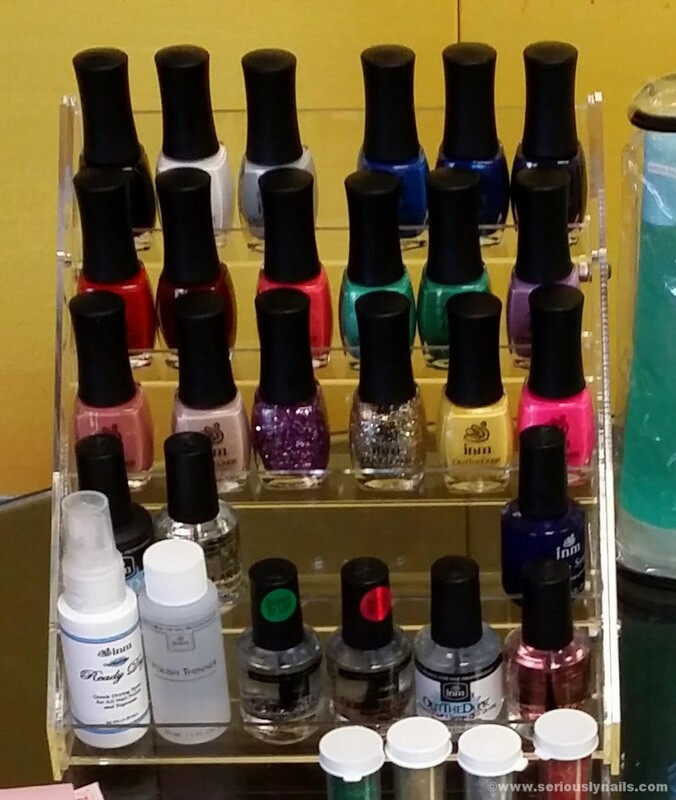 17 different colors of nail polish as well as two Northern Lights special top coats. A regular base and top coat, a natural nail strengthener, a Out The Door Top Coat and 4 bottles of sparkles for nail art. Rapid Dry polish drying spray as well as nail polish thinner!!!!! A very fine detail brush for nail art as well as some sparkly gems were also included! I’m super excited to try this out! 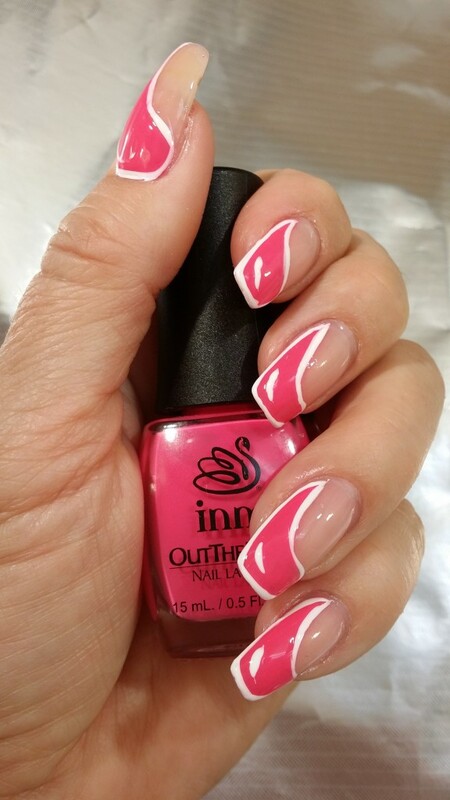 Again, so many thanks to INM for sharing the nail polish love and thank you to @kikiandcompany for showing me the Instagram post.